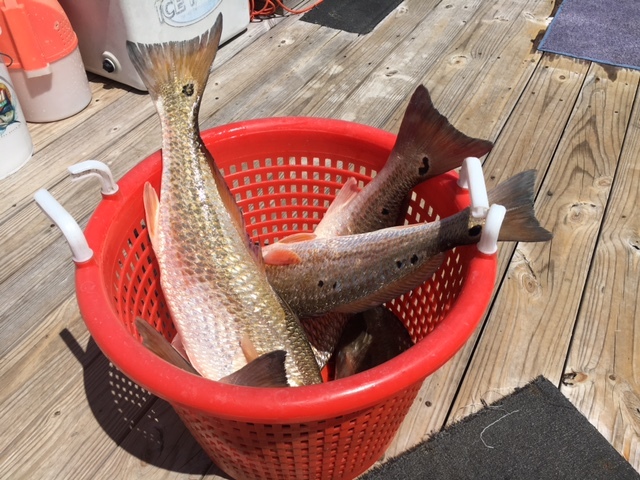 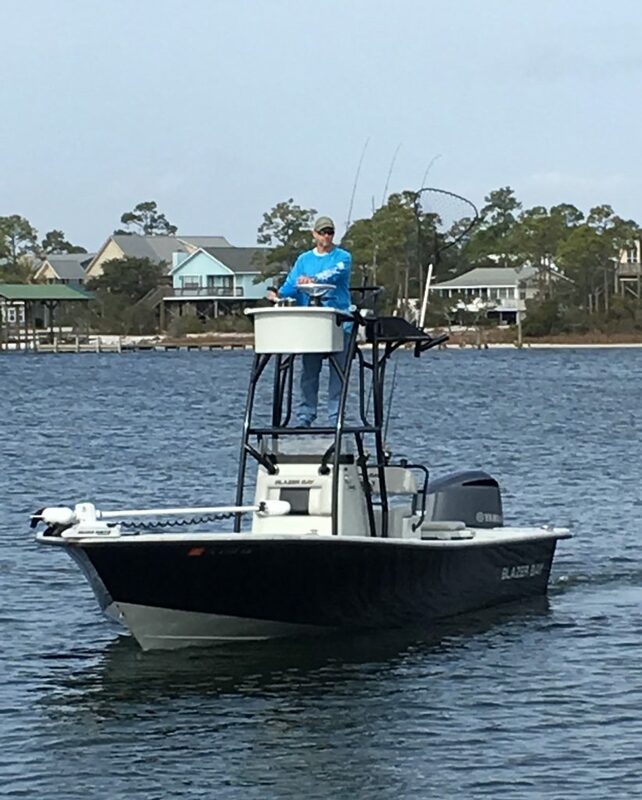 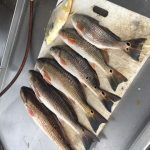 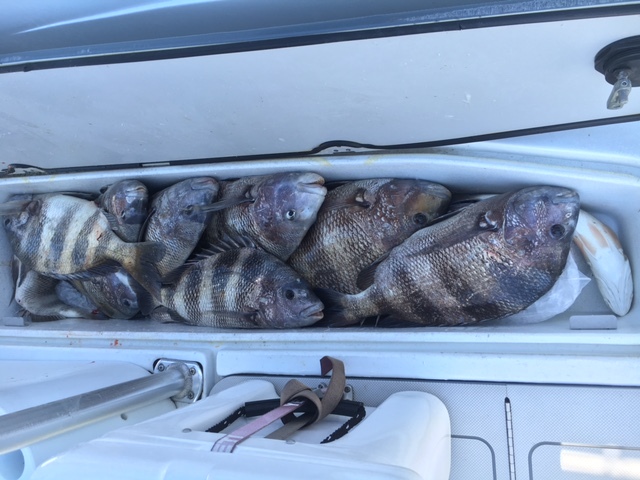 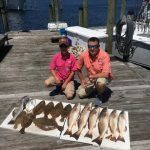 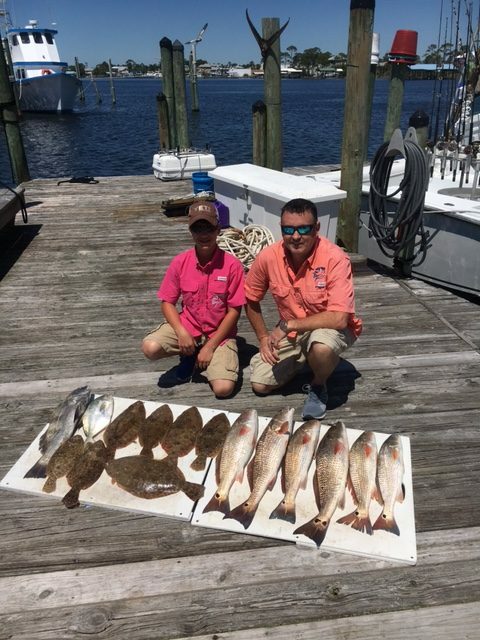 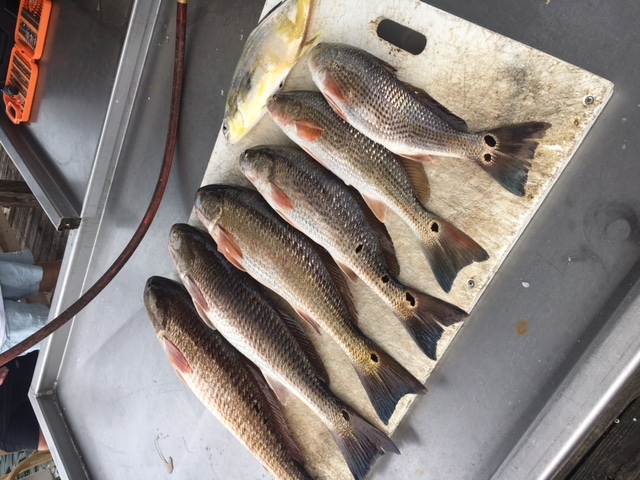 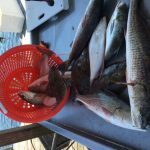 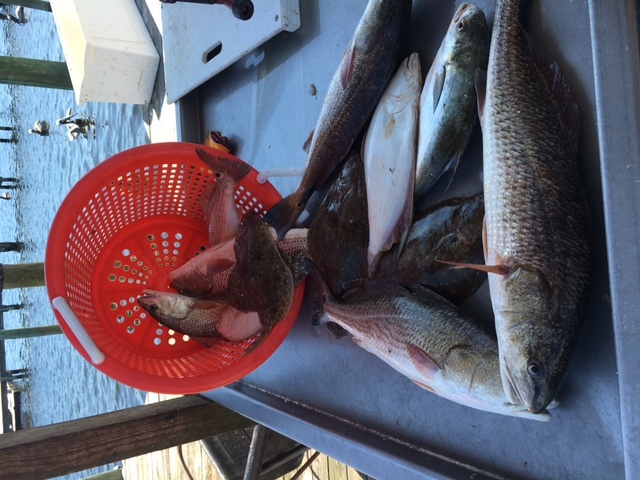 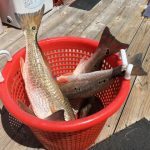 As you explore shores, back bays and bayous along the beautiful Alabama Gulf Coast you will match the hatch with seasonal live bait and top of the line light tackle to target species such as Redfish, Trout, Flounder, Sheepshead Spanish Mackerel and King Mackerel. 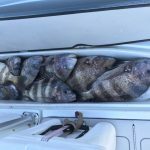 Navigator Charters is a family friendly guide service and is open to all skill level so bring the kids or bring your fishing buddy and ….. 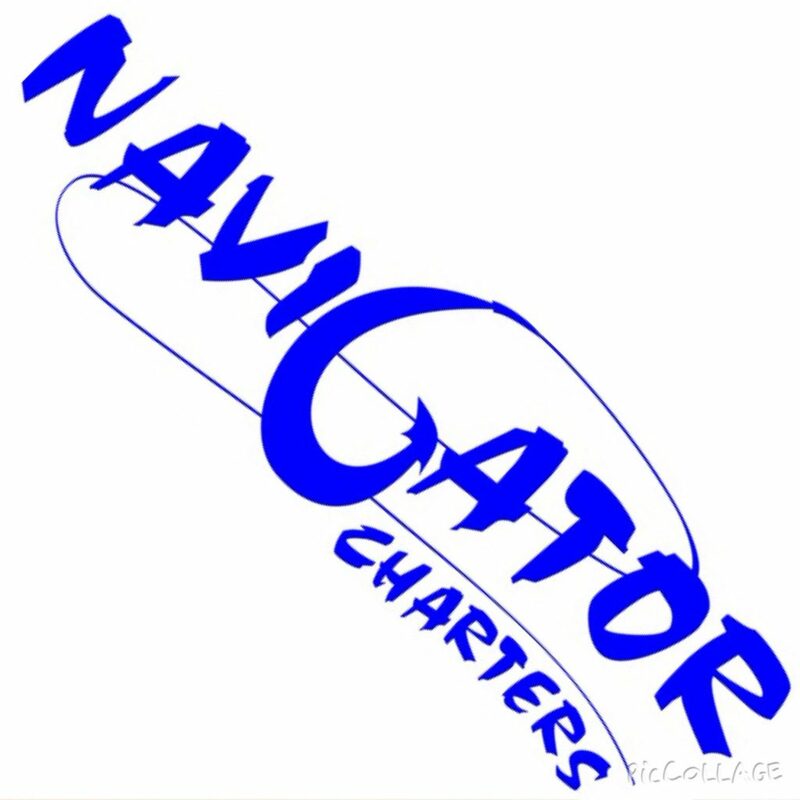 THE ABOVE RATES ARE PRIVATE CHARTER ONLY.